You searched for HIV - Page 3 of 731 - SABC News - Breaking news, special reports, world, business, sport coverage of all South African current events. Africa's news leader. 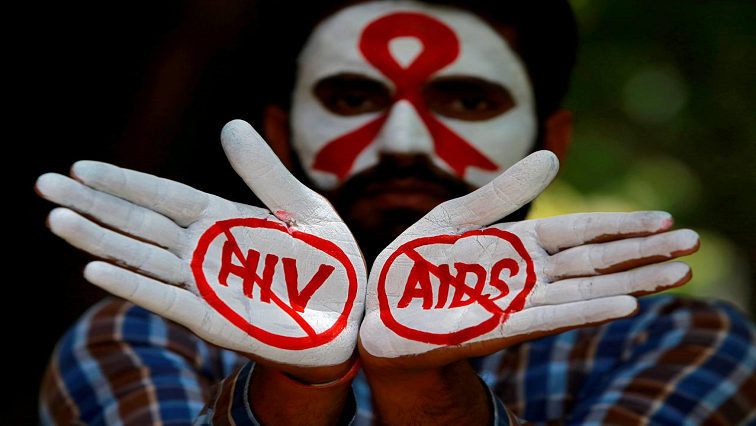 A study conducted by the Human Sciences Research Council (HSRC), has found that close to 30% of HIV positive people, who are virally unsuppressed, are resistant to antiretroviral drugs. Nkosi’s Haven in Johannesburg faces closure. 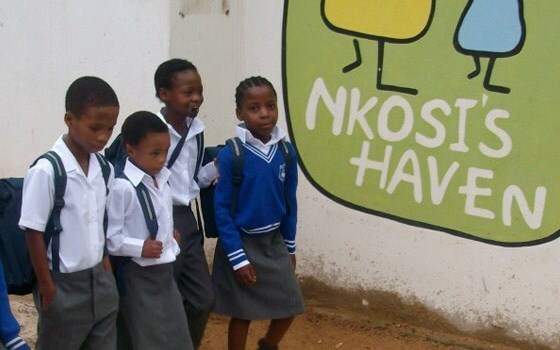 It was opened in honour of the late AIDS activist 11-year-old Nkosi Johnson. It is home to over 100 babies including 35 orphans as well as 28 mothers. Acting President David Mabuza and chairperson of the South African National AIDS Council has challenged traditional leaders to champion the fight against HIV/AIDS. 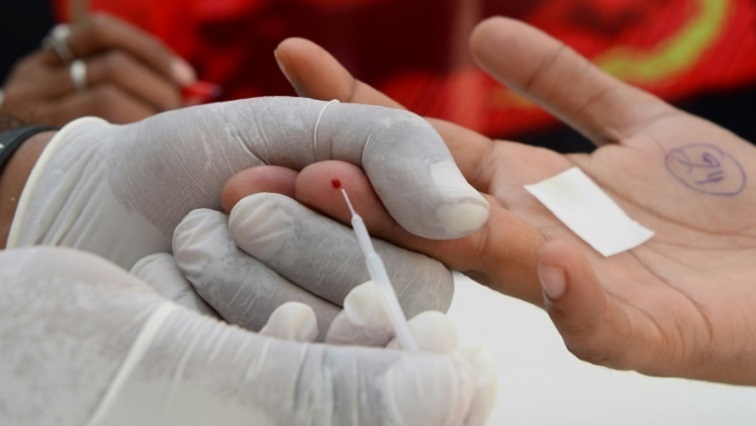 Report calls for increased efforts to reach the 9.4 million people living with HIV who are not aware that they are living with the virus and the estimated 19.4 million people living with HIV who do not have a suppressed viral load. 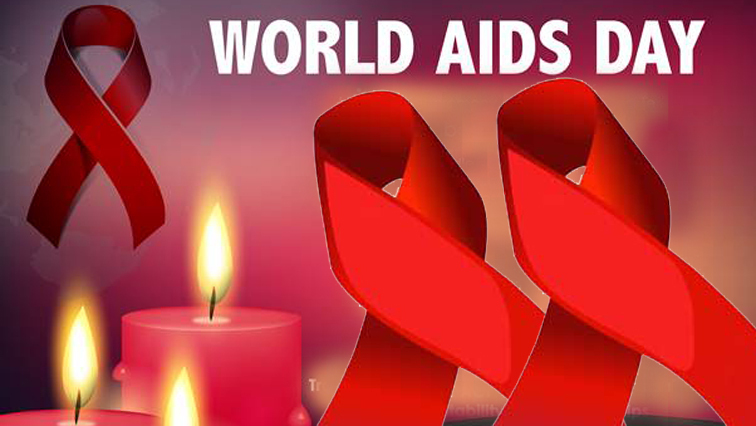 KwaZulu-Natal, among other provinces, is commemorating World AIDS Day. 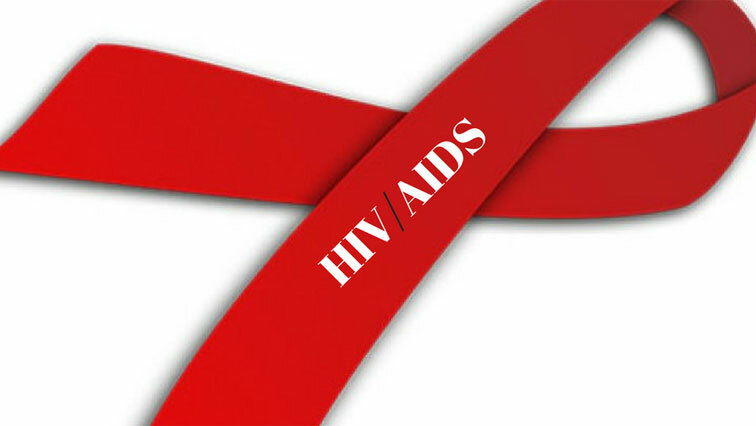 Ulundi in the Zululand district is believed to be among the areas with highest HIV infected youth in the province. 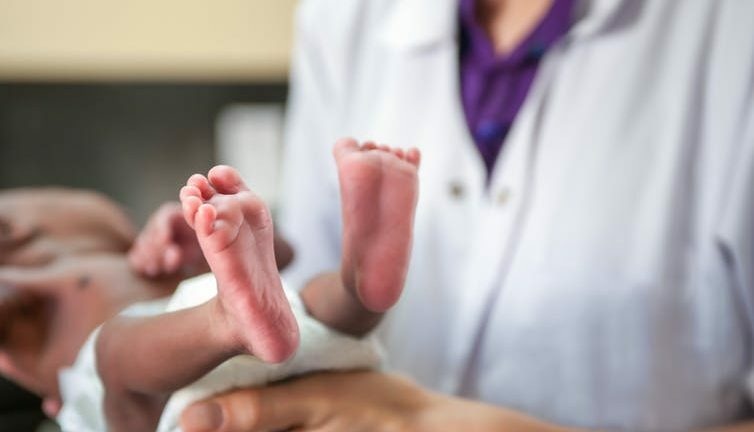 Researchers at the Africa Health Research Institute are conducting a new long-term study in one of the global epicentres of the HIV/Aids pandemic, at Hlabisa on the KwaZulu-Natal North Coast. 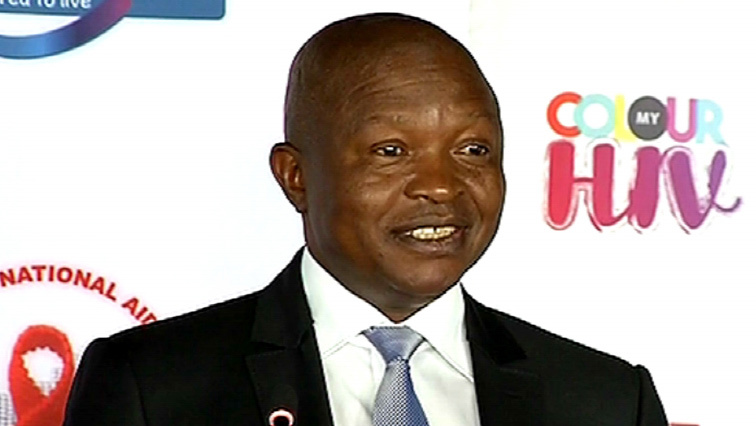 Deputy President and chairperson of the National AIDS Council, David Mabuza, has called on South Africans to get tested for HIV. An estimated two million young people will die of HIV by the year 2030 if nothing is done to improve HIV/AIDS responses across the world. 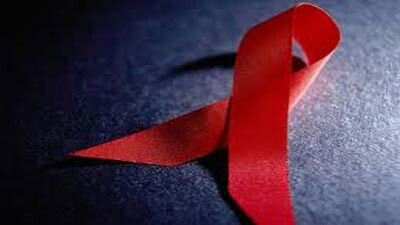 That’s according to a UNICEF report released in Johannesburg on Thursday – ahead of World AIDS Day. 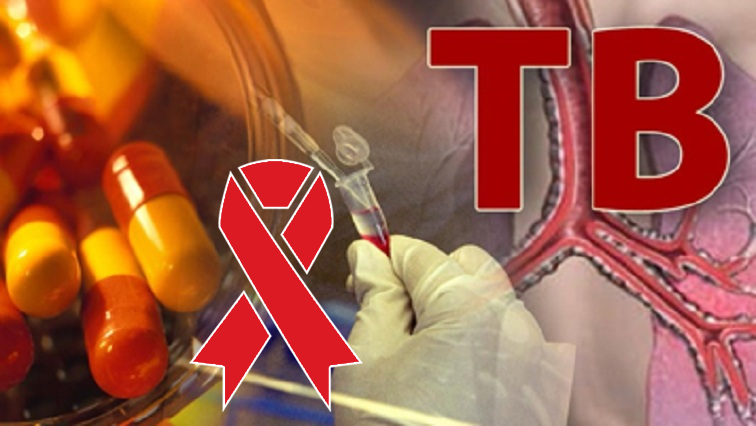 New research at Hlabisa in northern KwaZulu-Natal an area globally known for its high prevalence of HIV/Aids aims to provide answers on how HIV and Tuberculosis interact with non-communicable diseases to cause mortality.